The UK (mainly London) is the country with the largest number of CFAs outside of the US. The CFA Society UK is also the second largest in the world in terms of number of members. We continue to see an upward trend of newly awarded charters as CFA becomes a global brand name in the finance and investment community. The number of newly awarded charter is highly correlated with the business cycle. 2008 and 2009 experienced a big drop in number of new charters, followed by a quick recovery. 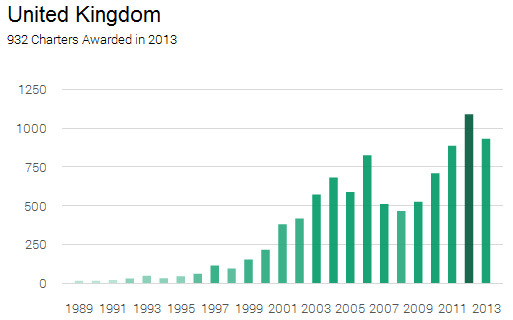 In 2012, the number of new CFAs in UK reached all-time high and finally exceeded 1,000. With London as the major and global financial center, the CFA jobs in UK has a similar trend to that in the US. 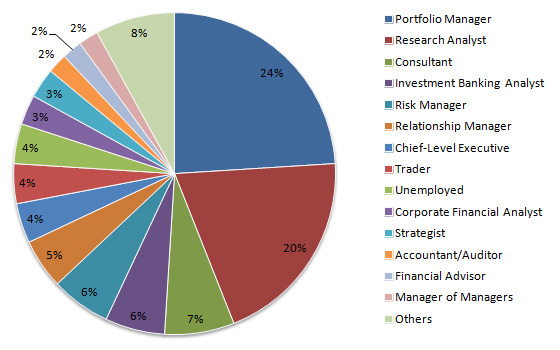 Almost half of the CFA in UK are portfolio managers and research analysts. These professionals are mostly employed by big financial institutions in London. We are seeing a slight increase in the number of investment banking analysts and risk managers getting the CFA title. These professionals may want to get an extra qualification for career change, or to enhance their skills required in their work. 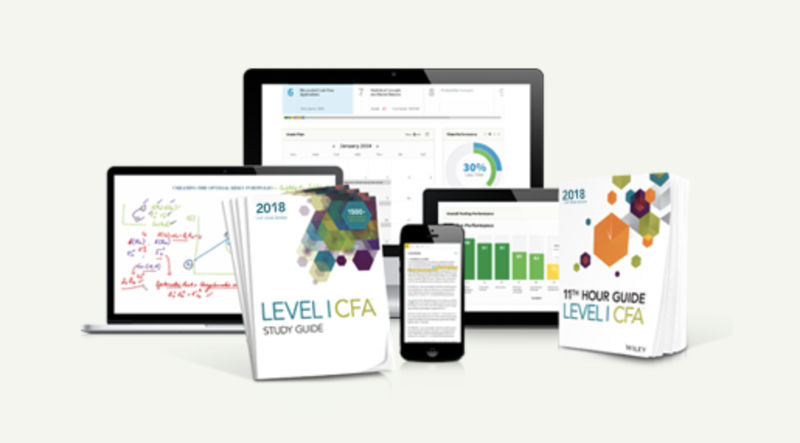 The process to become CFA is the same everywhere. You are qualified if you have a bachelor degree in any discipline. Even if you don’t have a degree, you can waive the educational requirement with 4 years of working experience of any kind. 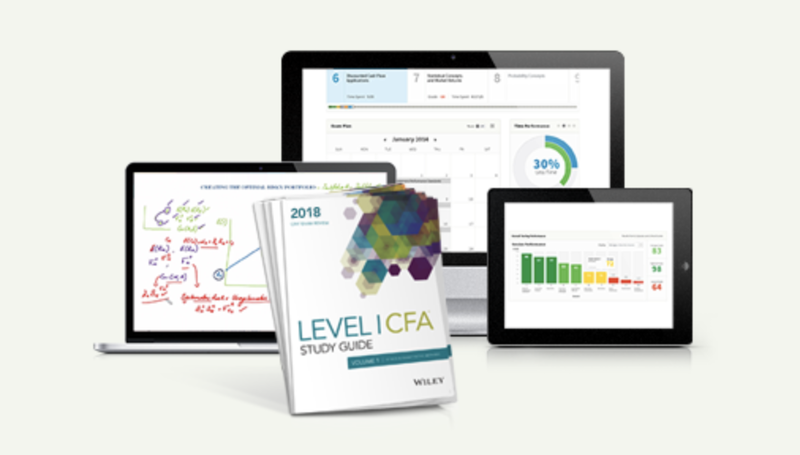 After signing up for the CFA program, prepare for the Level 1 exam which is held in June and December. Passing Level 1 will allow you to move on to Level 2, an then to Level 3. On average, successful candidates need 4 years to pass the three levels of the exam (i.e. people either fail or skip one year). It is a tough exam with a notoriously low pass rate, but almost 1,000 candidates from UK became CFA in 2013. Candidates can register in Edinburgh or London for the June 2014 CFA exam. The exam is only available in London in December. If you are a UK-based candidate residing outside of your home country, check out other CFA exam locations here. You are free to choose a testing center anywhere in the world.